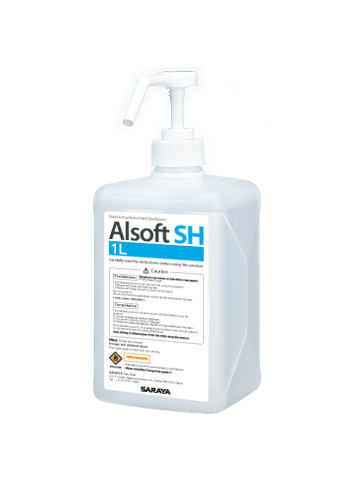 A fast-drying disinfectant for the hands and fingers, containing chlorhexidine gluconate as an active ingredient. lWater washing or cleaning off is unnecessary after use. lCompounding skin-care ingredients for the hands.